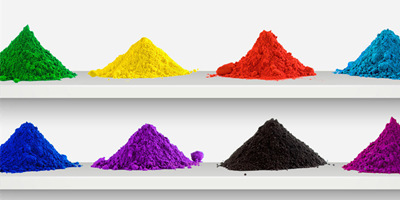 As a professional powder manufacturer in China, we offer effective powder coating solutions for a wide range of applications...furniture, home appliance, architectural and general industry market. 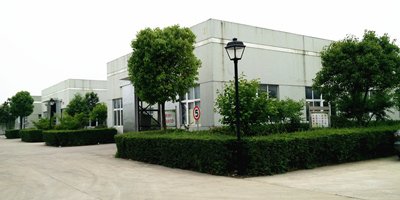 Warmly welcome to our factory-China professional powder paint manufacture,taking a visit will ensure you understand us very well. 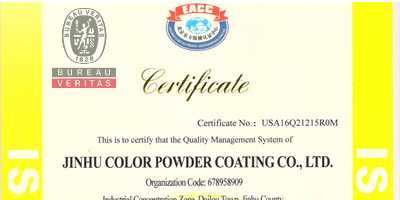 FEIHONG electrostatic powder paint is certified with ISO,CE,in compliance with RoHS. All packing material is designed and specified for the powders with high quality and transport standard on sea. 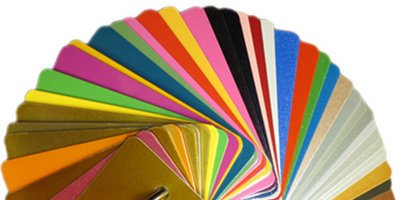 Thousands of powder coating powder paint colors variants,you will find a right one here.That would be best if you send your color swatch to for matching. FEIHONG electrostatic powder paint offers the powder system of epoxy polyester,polyurethane,epoxy,polyester,etc. regularly strict testing is required. We are Looking for agents and distributors,we would be the right partner.